Make no mistake, Outland is a beautiful game. Hailing from Housemarque, the developers of Super Stardust and Dead Nation, Outland is a departure for the studio’s expected norm, in the fact that it isn’t a twin stick shooter. 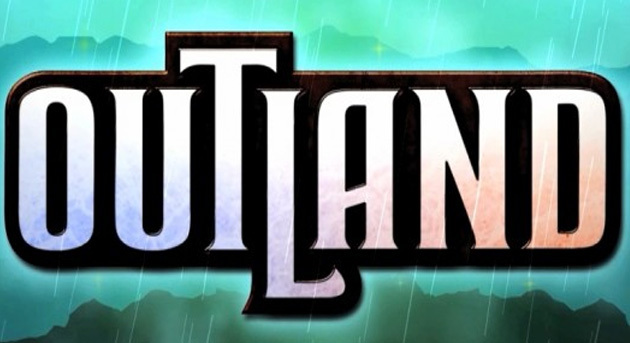 In fact, Outland is a wonderfully inventive platformer that, while it doesn’t stray too far from the expected traits of the genre, brings more than enough to the table to ensure that it never gets stale. The core mechanic to Outland, the light and dark system, will be instantly familiar to fans of Ikaruga, the polarity shifting shooter. However, taking that element and placing it in a platformer yields unexpected riches, creating an environment where navigating jumps isn’t the only thing the player will have to worry about, as they’ll also have to contend with beams of energy, and an almost constant rush of bullets. Jumping through the air whilst adjusting your alignment on the fly is absolutely joyous, giving you a feeling of unprecedented control over your environment. Quite why the game decides to introduce an enemy in the later stages that fires unavoidable bullet attacks involving both colours is a little confusing, as it undermines the core mechanic considerably. However, these don’t break the game in any obvious way, merely acting as small frustrations. 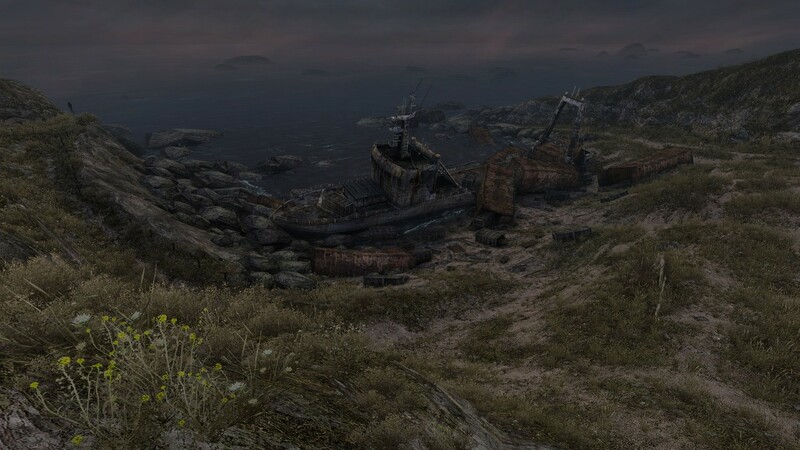 However, with such a focus on light and dark in the gameplay, you would think that the developers would realize that a little man jumping through similarly colored surroundings could perhaps cause a little bit of visual confusion, and it understandably does. It can sometimes get quite tricky to discern your character from all the bullets and beams flying past your face at breakneck speed, leading to many a cheap death at the hands of a laser I weren’t aware of until it was too late. On the subject of cheap deaths, Outland is hard. Not too hard for its own good mind you, but certainly hard enough to push me to the brink of my tether into pure frustration once of twice. The game is unforgiving at best, with the bosses taking pride of place here. A mass of things swarming towards you that all want your head on a stick isn’t the best encounter design I’ve ever come across, and yet I still found myself cursing my own ability, rather than it being the fault of the game. This challenge is only made clearer in the game’s co-op, which features a good set of features, from full campaign co-op, to challenges specifically designed for two players. The challenges are inventive and fun, but the game’s net code is problematic at the best of times, leading to plenty of stuttering and therefore a lot of missed jumps. It’s disappointing to see such a fun co-op experience sullied by issues such as that. Outland is a wonderful game that is sometimes too complicated for its own good, but it never takes away from the core experience, which is one of the better platformers I’ve played in quite some time. If you even have a passing interest in it, give it a try. I can guarantee that you’ll be charmed by it. Teeters over into frustrating at times.